Prime Minister Saikhanbileg Chimed told Bloomberg the government would carry out its obligation. “We’re not ignoring, we’re respecting. We will comply,” he said. The company, however, said in a statement Monday it had not yet received any direct communication from Mongolia on the matter. Chairman Jim Doak, a prominent figure in the Toronto financial industry, was found dead in a hotel room in April. 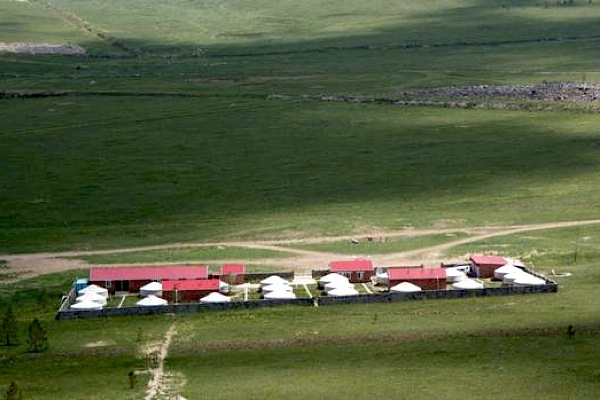 He had travelled to Ulaanbaatar to negotiate the payment of such amount awarded to the firm earlier in the year. Khan had pursued the claim after Mongolia nationalized in 2010 the Dornod uranium deposit it was developing. Initially the miner had sought $326 million in compensation for having its mining licenses cancelled by Mongolia and given to Russian producer ARMZ, but the tribunal lowered the payout to $100 million, including interest and costs, based on previous offers made for the asset. Minister Chimed has promised to put and end to several high profile disputes with overseas companies, which have pushed investors away and damaged the nation’s economic growth. The Asian Development Bank has forecast a 3% percent expansion for 2015 from 7.8% last year.